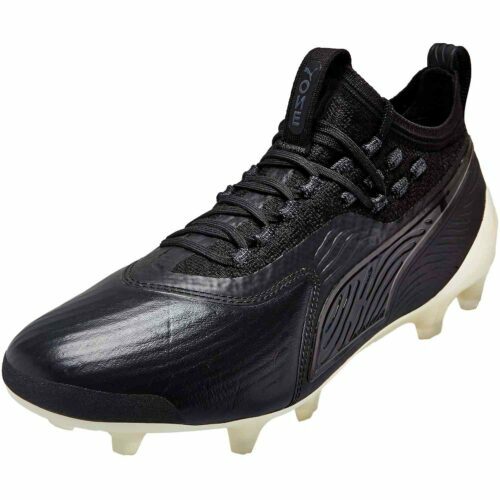 Find the style of Puma cleat that fits you best at SoccerPro. 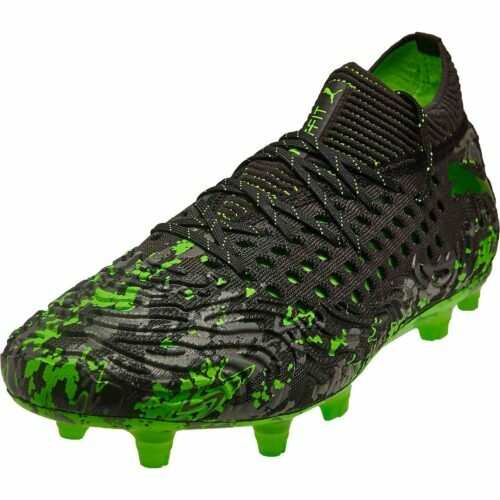 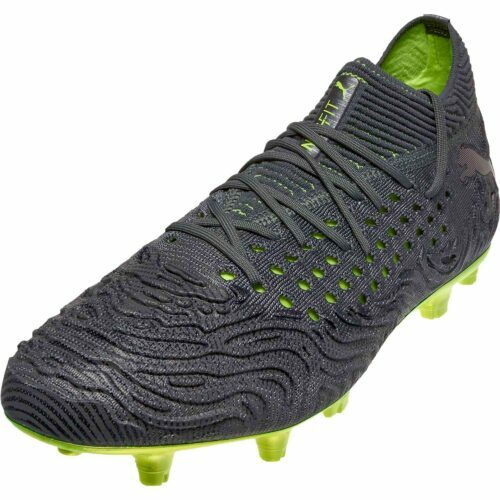 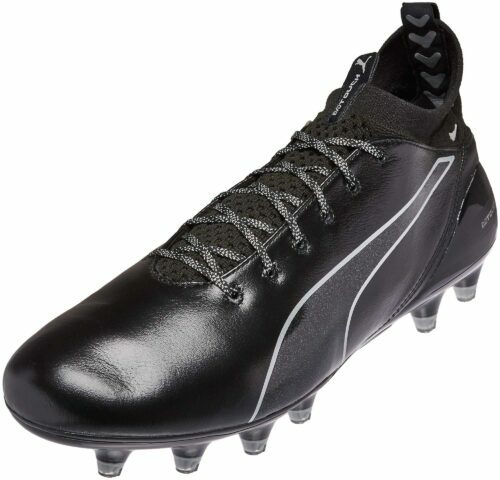 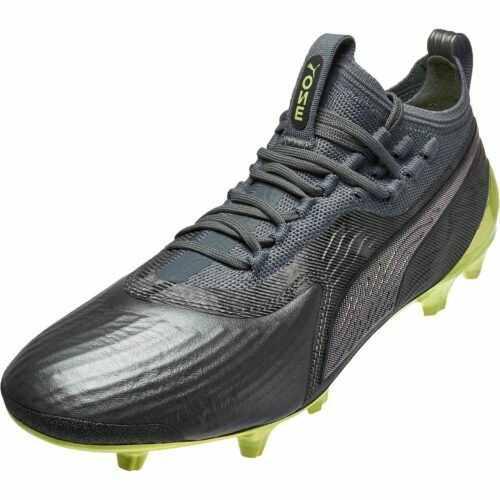 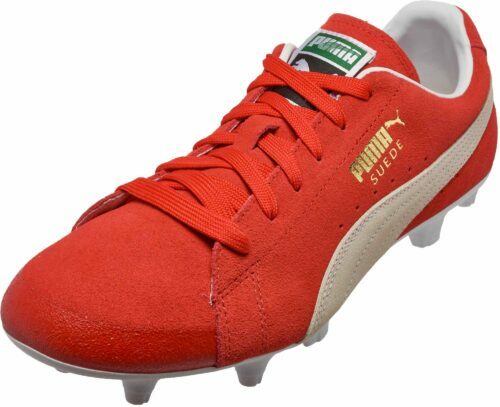 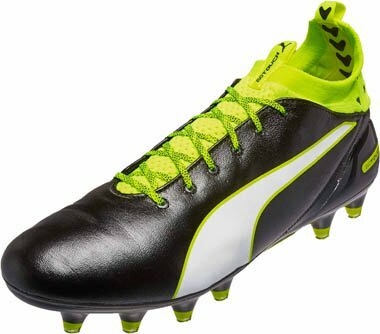 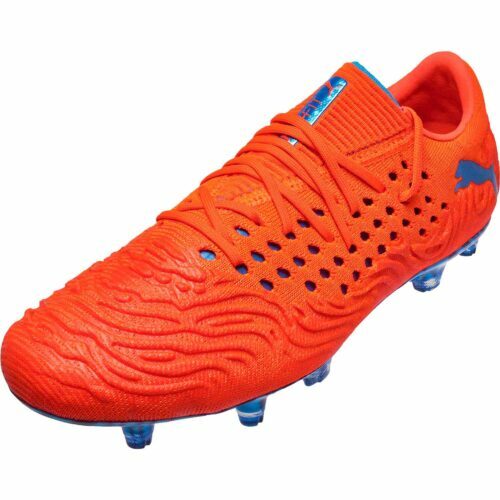 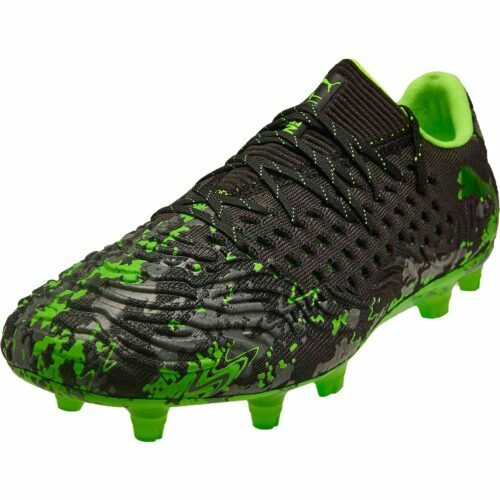 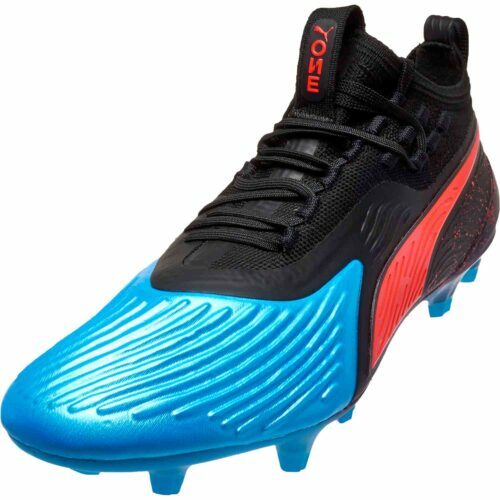 Puma has been supplying top professionals with the best soccer cleats for years, and now you get a chance to play like the pros with the premium Puma shoes offered at SoccerPro.com. 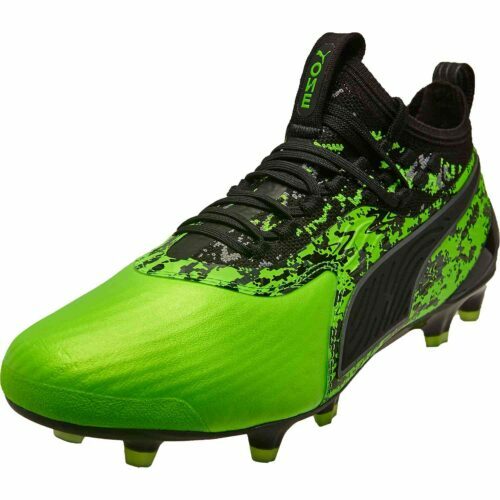 Puma soccer cleats are no joke, that’s why the likes of Sergio Aguero and Cesc Fabregas wear them! 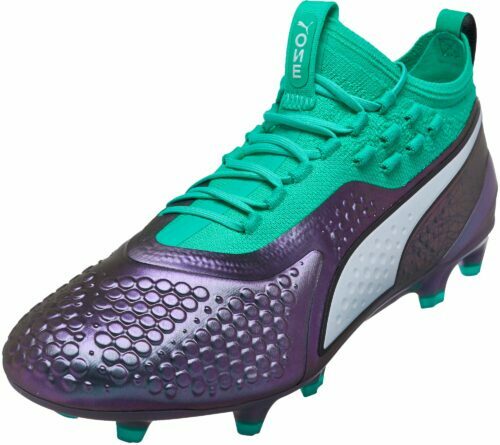 Come along with us as we trot out the impossibly light Puma evoSPEED SL. 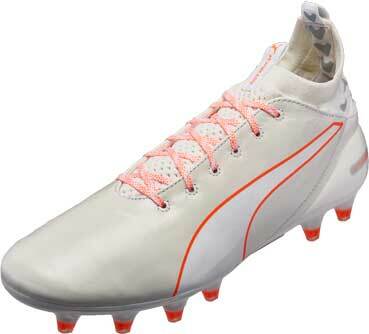 The R&D department at Puma has truly outdone themselves with this forward-thinking creation. 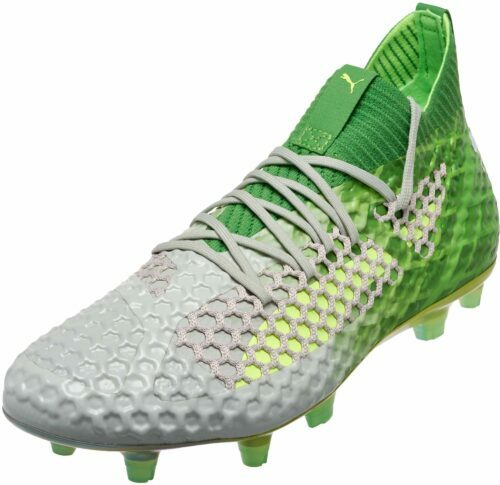 That’s right, this is the lightest mass-produced boot ever. 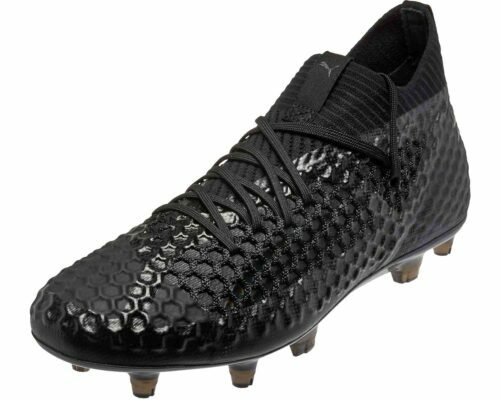 So mind-bogglingly light, in fact, that they come with a 10-game limit warning on the bottom. 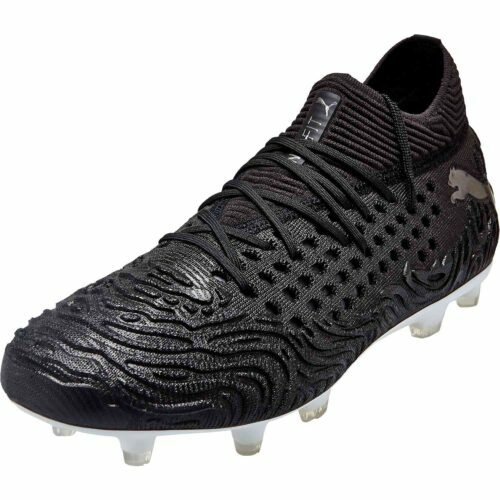 This is a match-only boot — they’re not for your practice days, only your most important days. 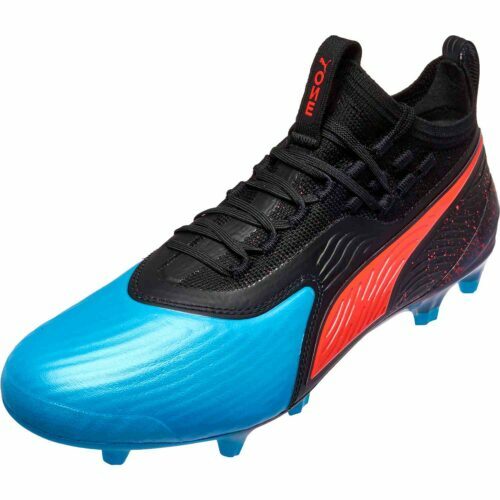 With this in mind, our product testers had to see what all the fuss was about. 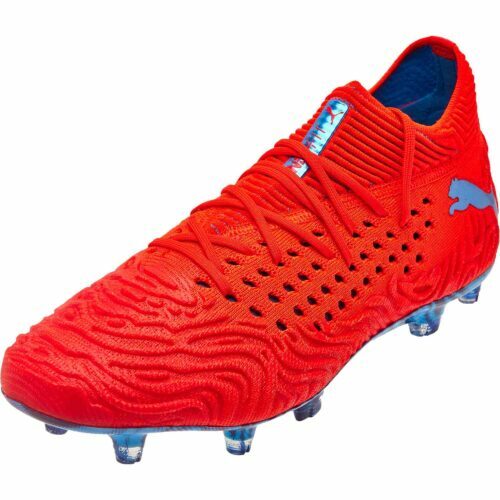 Sure, they look amazing, but do they perform? 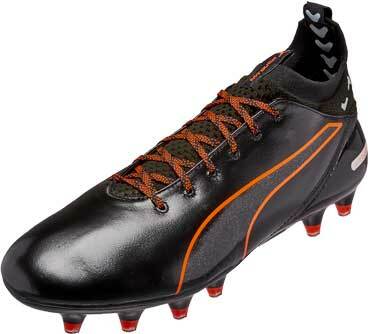 Check it out on The Instep. 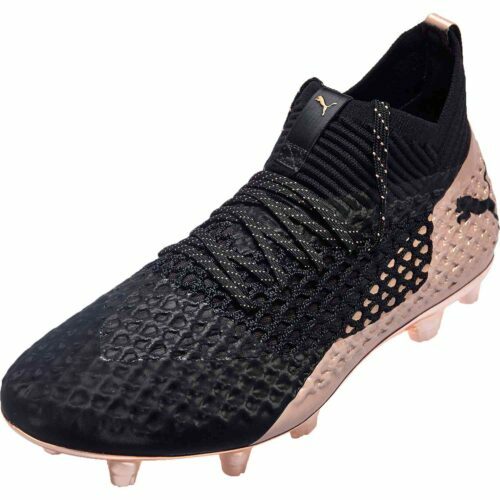 read the rest!